There were ten million meals given out to broke Brits last year, and almost four million of those went to feed hungry kids. The Trussell Trust shared out more than 1.1million three-day food provisions, with over four hundred thousand going to children. The food bank operator food supplies contain three meals for each day, which adds up to 9,983,781 meals over the year. This is an increase of 220,000 meals in comparison in the year before, as people donated 10,500 tonnes of food, to those more needy than themselves. 93% of food banks reported “administrative delays in benefit payments” as an issue driving demand. Additionally three quarters said low wages were a significant problem for working people referred for help. Trust chief executive David McAuley warned: “Today’s figures on national food bank use prove that the numbers of people hitting a crisis where they cannot afford to buy food are still far too high. “One million three-day food supplies given out by our food banks every year is one million too many. 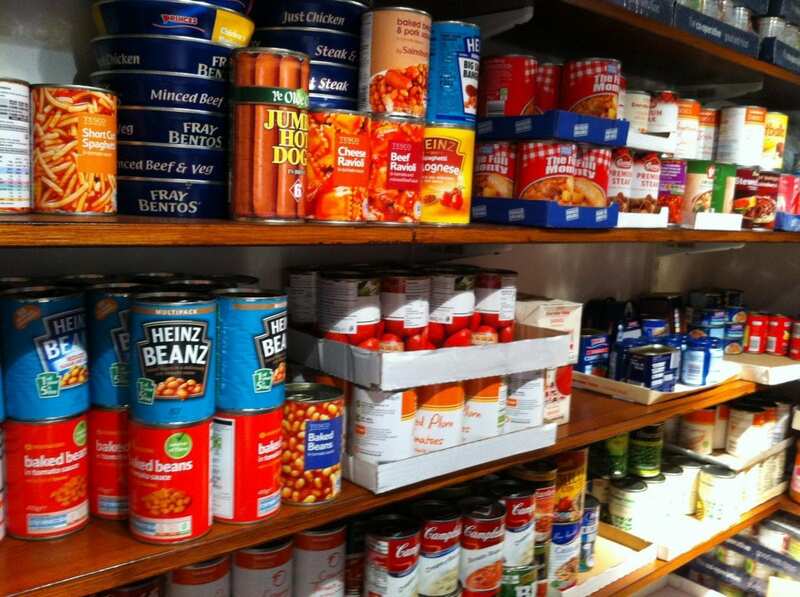 Shadow Environment Secretary Kerry McCarthy said: “It is a national scandal that food bank usage is continuing to rise. “Food banks have become a truly shameful symbol of a Tory Government that is failing to stand up for ordinary people. “While those at the top are given tax breaks others are struggling to get by.